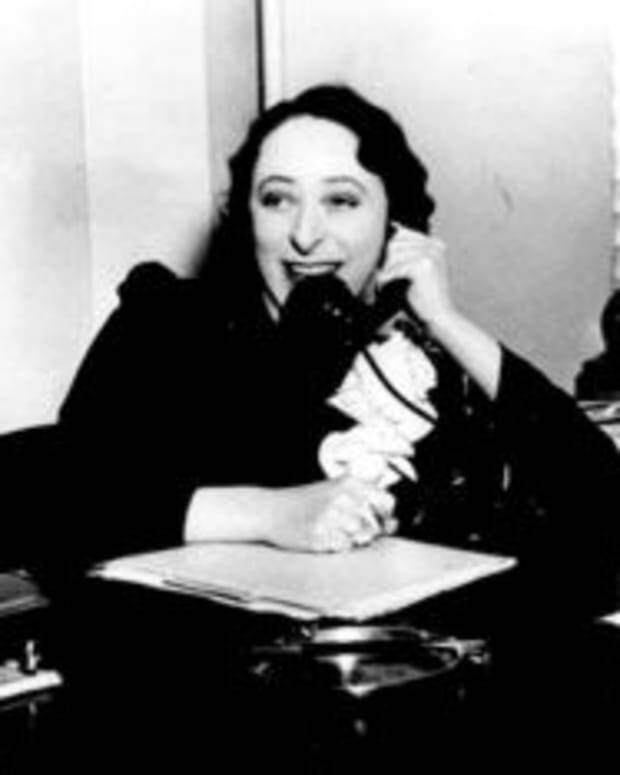 The woman who started it all, the late great Irna Phillips was born 108 years ago today in Chicago. 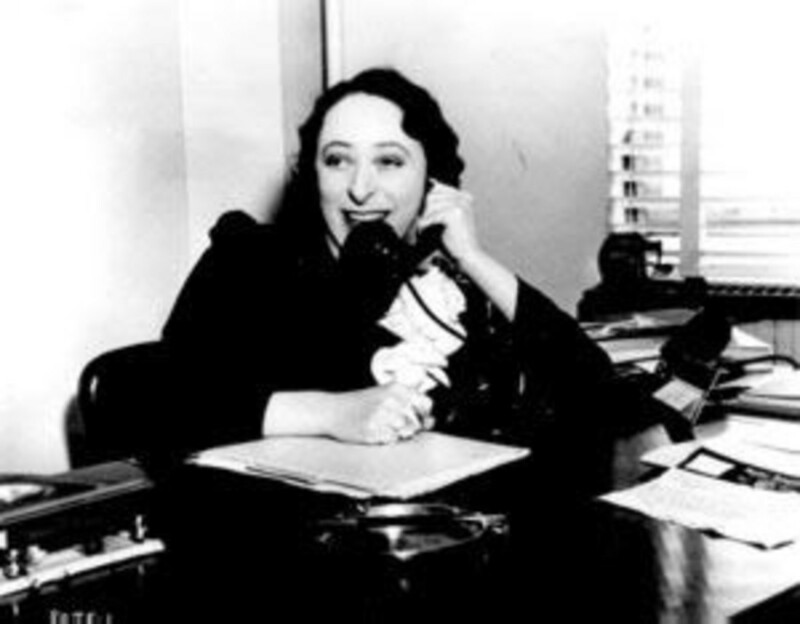 While other writers were scripting serialized radio dramas around the same time as Phillips, she is by far and wide considered to be the mother of the soap opera, due to her prolific and successful stable of serialized dramas for Procter and Gamble. The DNA of almost every soap currently on the air can be traced back to Phillips. She created Guiding Light (1937) and As The World Turns (1956). Co-created Days of Our Lives (1965) with the late Ted and Betty Corday. Agnes Nixon, creator of One Life to Live (1968) and All My Children (1970), first trained under Phillips as an apprentice script writer in Chicago, as did the late Bill Bell Sr., who went on to create his own soaps, The Young and the Restless (1973) and The Bold and the Beautiful (1987), after writing for Phillips for many years on several of her daytime dramas. Wouldn&apos;t it be great if we could some how pick the brain of the woman who invented soaps on how to save them? Luke, get out the Ouija board! Happy Birthday Irna. Check out the clip below of former Guiding Light star Beth Ehlers (now Taylor on All My Children) brilliantly portraying Phillips during the GL 70th Anniversary special. MVID courtesy of TVgoddess1. Happy 25th Birthday Santa Barbara!